Video Nation was the theme for the this year’s IAB Video Connect event, which was held on the afternoon of Tuesday the 28th of June 2016 in Dublin. 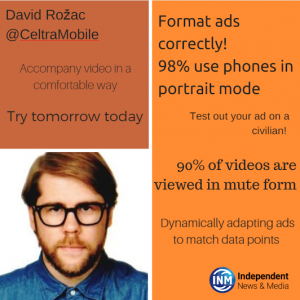 Online Video is firmly established within marketers communications strategies. 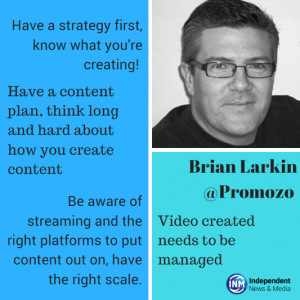 Video Adspend in Ireland for 2015 was €24.5m – an increase of 71% over the previous year. 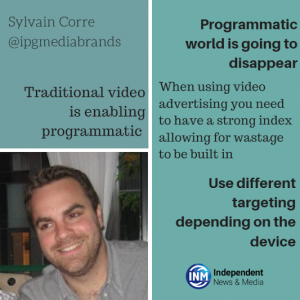 It’s a proven medium for brand campaigns – but what’s next for video, and what steps do we need to take to ensure that it is created, planned and purchased in the best way possible to ensure a better experience – for both users and advertisers. 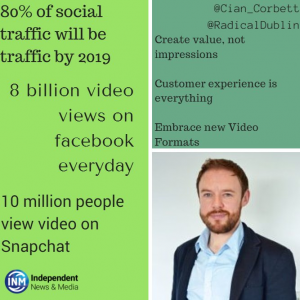 What is the reach of Video in Ireland? Who is watching and how has that changed in the past year? What are the key trends? And how are VOD viewers reacting to Advertising? 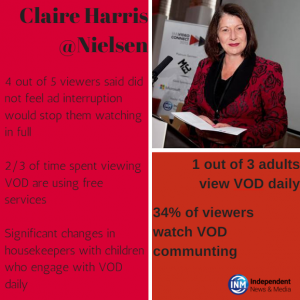 The conference also saw the launch of latest version of the ‘The Power of VOD’ research with Nielsen, the summary slides for this are below. IAB Ireland members can login to download the full report in the Research section. Read the Press Release for the launch of the research here.